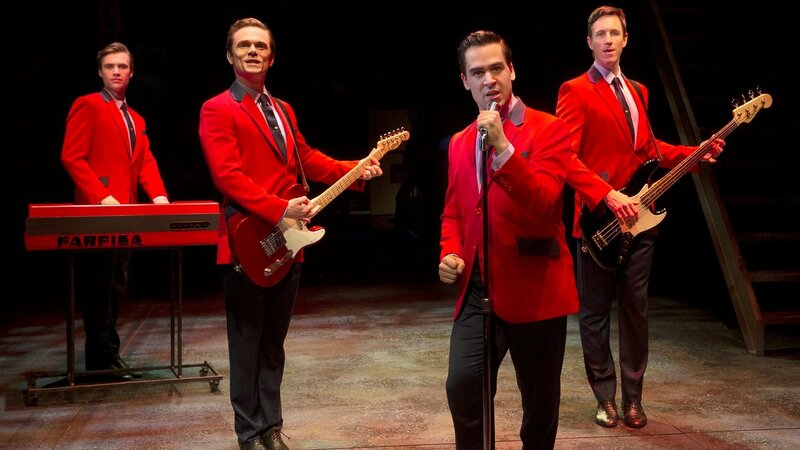 Win a double pass to see Jersey Boys at Regent Theatre! Hits include “Big Girls Don’t Cry”, “Sherry”, “Walk Like A Man”, “Oh, What A Night” and “Can’t Take My Eyes Off You." Enter today for your chance to win! There's 100 double passes up for grabs! Please note: Jersey Boys contains smoke, gunshots, strobe lights, authentic “Jersey Language” and is not recommended for children under the age of 12.